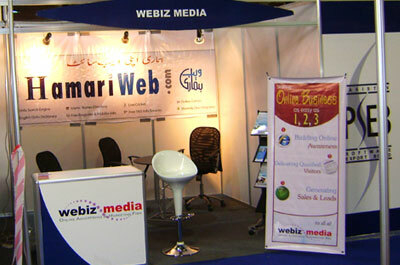 Hamariweb.com participated at “ITCN ASIA 2008” held in Karachi from August 11 to 13, 2008, large number of top IT & Telecom companies also participated in this event. 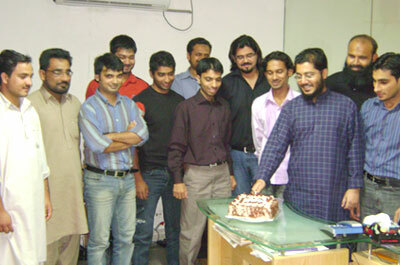 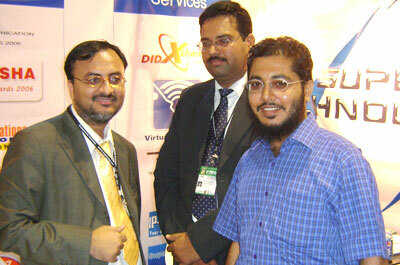 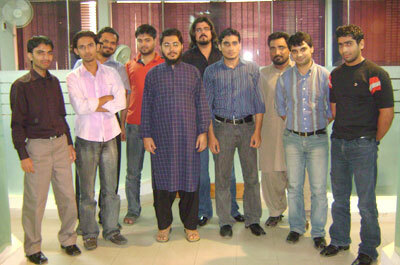 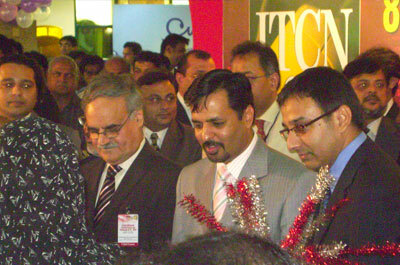 It is recognized as the biggest IT & Telecom extravaganza of Pakistan. 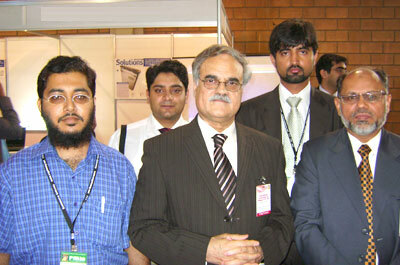 It was the greatest opportunity for us to get direct interaction with our friends and visitors. 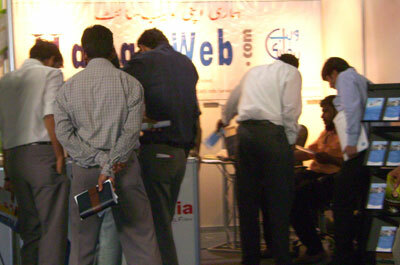 The team of Hamariweb.com briefed our visiting guests about on-going features as well as upcoming enhancement and attractions at Hamariweb.com.